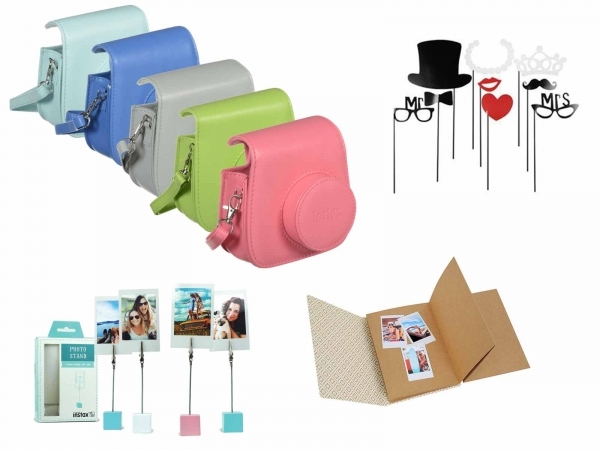 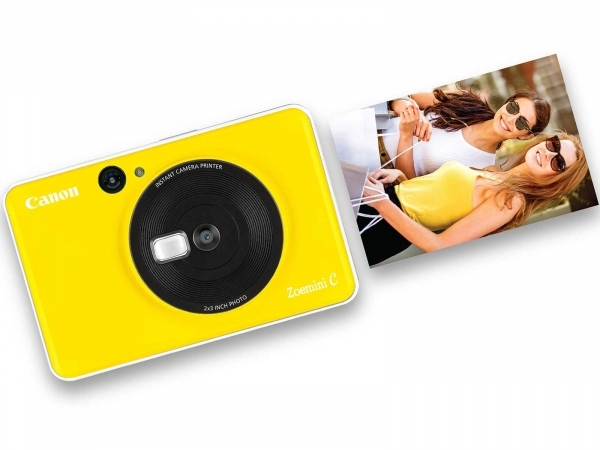 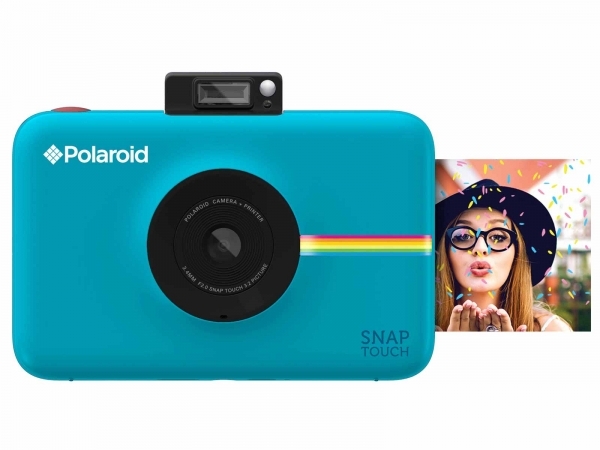 With the extraordinary advances in Instant cameras, consumers have a great choice whether looking to get into high-level photography or in search of the perfect camera gift for your camera-loving loved one. 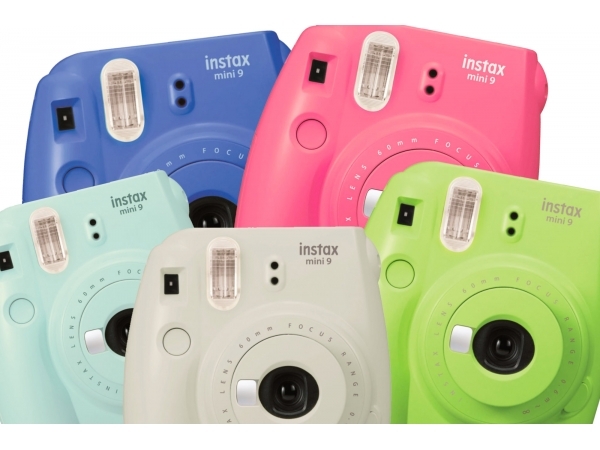 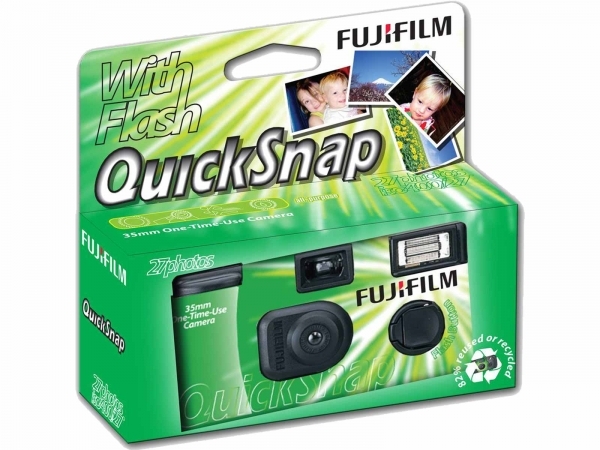 We stock Instant cameras for all skill types, from the budding camera enthusiast to the dedicated professional. 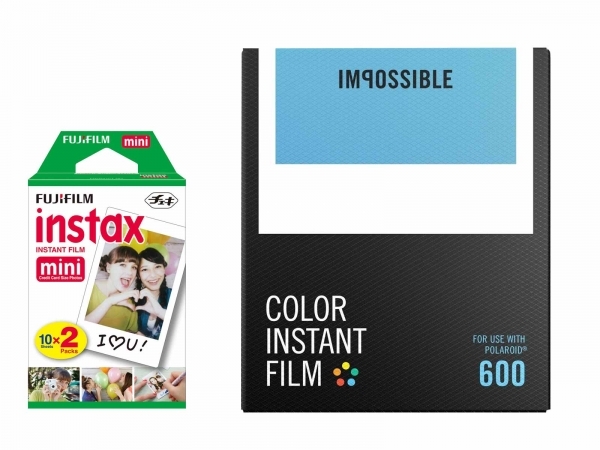 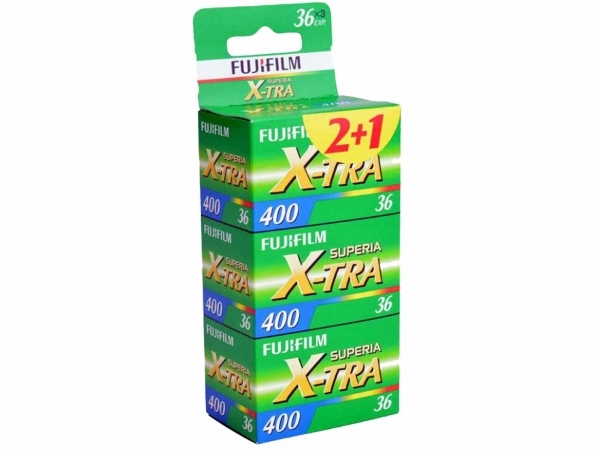 Select from our camera brands for a full list of Instant cameras at the Camera Centre.